Behold the power of social media for your benefit! I visited the Lady of the Lakes Renaissance Faire in Tavares a few weeks ago. I wasn't planning on writing about the fair on a food blog, but I did post a picture on Instagram/Facebook of some chili I ate while there. 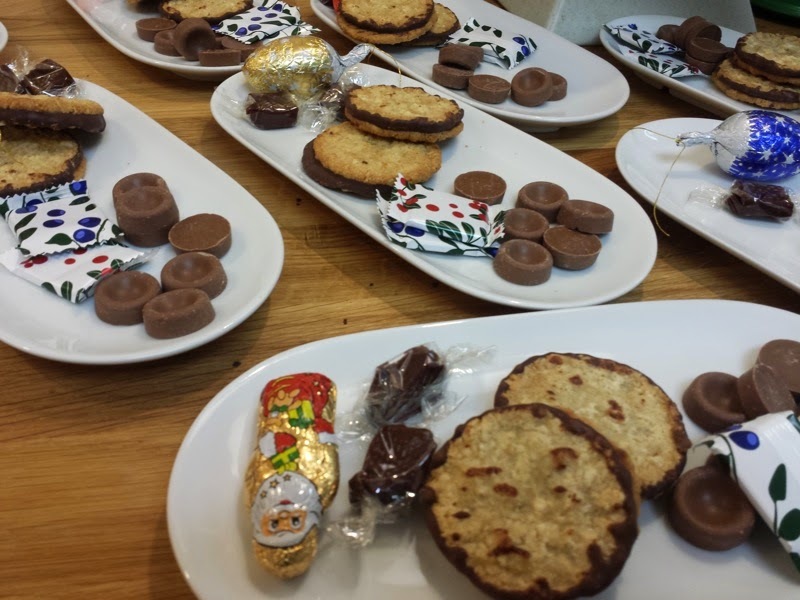 I got a comment requesting a blog post, so here we go! You do follow this blog on Instagram and Facebook, don't you? As for renaissance fairs go, Lady of the Lakes had somewhat disappointing food options. It seemed like the majority of the booths selling food were run by a local high school's culinary program. There were some ren fest staples such as turkey legs, but much of the foods available were what seemed like generic school cafeteria hamburgers and hot dogs. There was one booth that caught my eye offering soup in a bread bowl. I went with the chili. I'd assume from the container that the chili was served out of that it was made by Campbell's. It was very meaty, slightly spicy, and could have used a little more moisture to seep into the bread bowl. I had lunch at Pearl's Chinese Restaurant in the Williamsburg neighborhood of Orlando. They are in a strip mall, located a few doors down from a Publix. I ordered their Curry Chicken lunch combo. The combo started with a bowl of wonton soup. It was pretty standard as far as wonton soup goes. It consisted of broth, dumplings, and scallions. 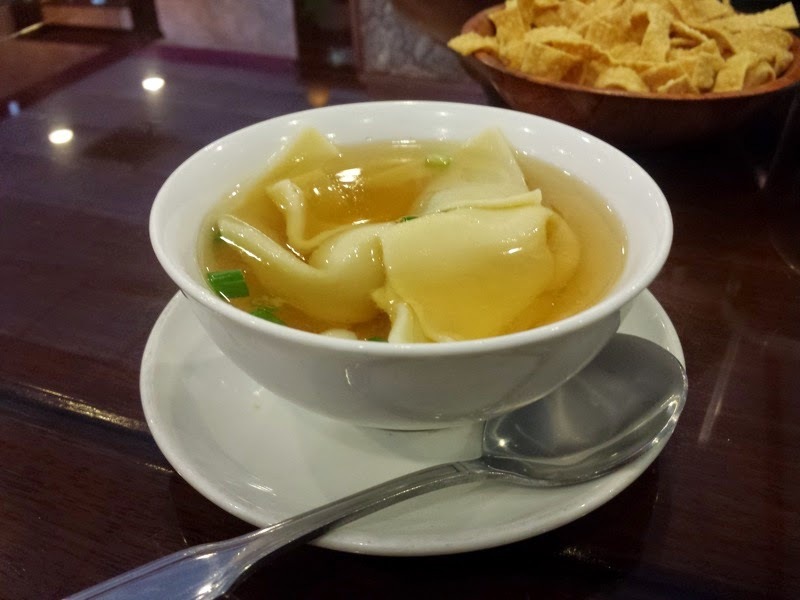 Strips of pork which is sometimes found in wonton soup was absent. The soup was followed by a plate of the curry chicken and a bowl of steamed rice. The curry sauce on the chicken was tasty with a little bit of heat. Bell peppers, onions, and carrots accompanied the chicken. I enjoyed my meal at Pearl's. The food was tasty enough and I'd return! 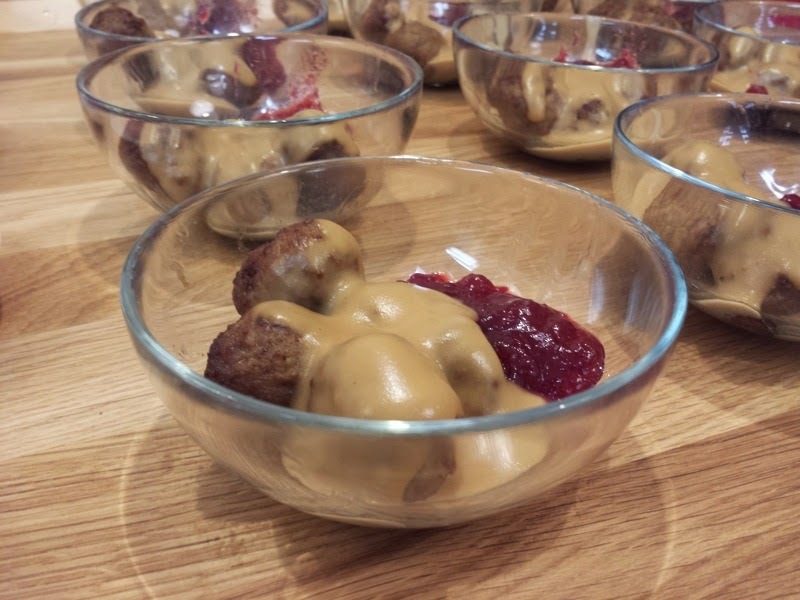 Do most people go to IKEA for Swedish food rather than actually shopping for furniture? Perhaps that's me. 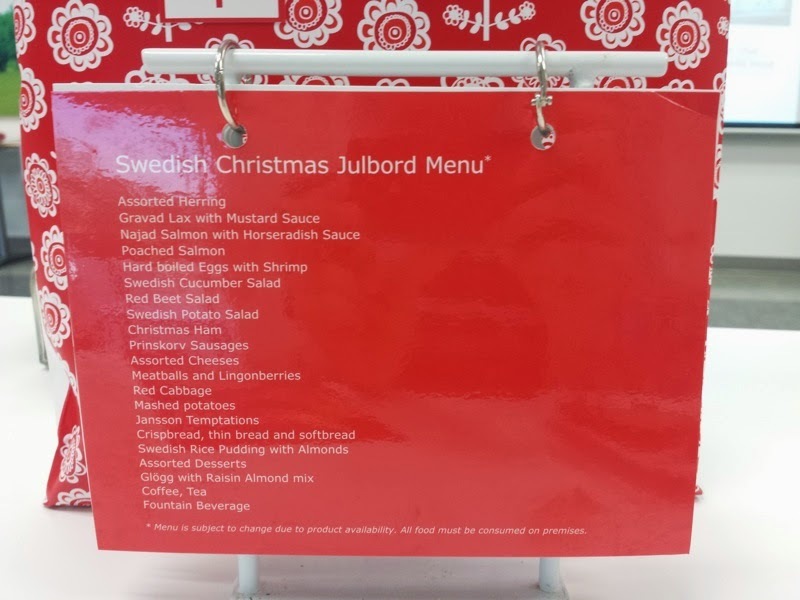 I was recently invited to taste some of the foods from IKEA's JULBORD party menu as well as hear about other happenings in the Orlando store. 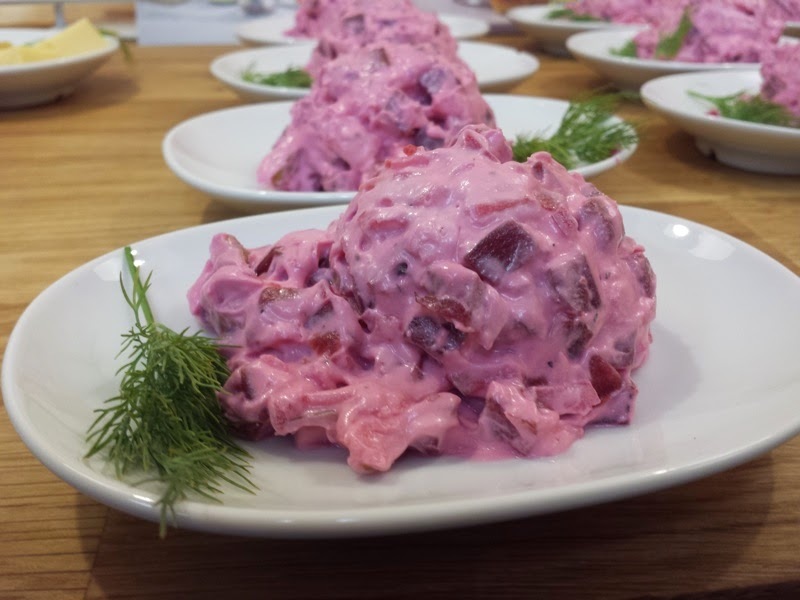 The first thing I tried was the Red Beet Salad. It had nice hints of dill and onion. IKEA has also given you all a chance to win free stuff. Enter below for a chance to win a $100 IKEA gift card. You may enter from November 17 – November 30th. 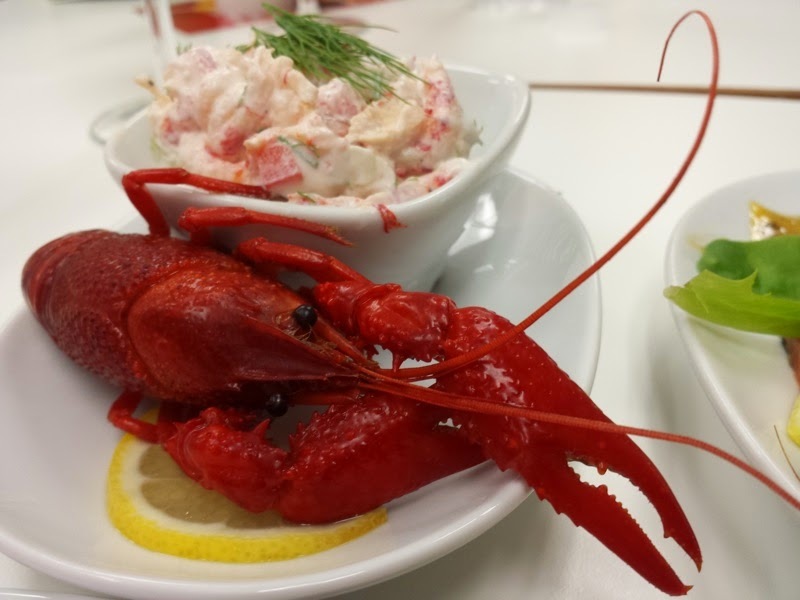 IKEA will pick a winner on Monday, December 1st, and contact them via Twitter. Someone recommended that I try the Jekyll & Hyde Club while in New York. The restaurant is advertised as the club founded by Dr. Jekyll for explorers, philosophers, biologists, and other men and women whose exploits into science and adventure was deemed too unorthodox by their colleagues in accepted society. They filled the club with artifacts and trophies from their adventures. Basically, it sounds like a restaurant for people who's favorite holiday is Halloween, which potentially could be awesome. Jekyll & Hyde Club is located near Times Square. Its theme is spooky stuff. Think Rainforest Cafe themed to Halloween. There were skeletons playing organs. Busts came alive and talked. Mounted heads of werewolves and elephants started moving. A Frankenstein type monster was brought to life in an hourly show with a live actor. I ordered the Cheese Tortellini. Way overpriced for what it was, this pasta consisted of a plate of tortellini topped with tomato sauce. It wasn't meat sauce, at least I don't think it was. Still, I occasionally got a bite of ground beef in the sauce. Either way, it means the vegetarian tomato sauce got cross contaminated with beef belonging to someone else or this was one of the most disappointing meat sauces I've ever been served. In a continuation of the last few posts here on Watch Me Eat about foods consumed while in New York, this post is all about various street foods from my most recent trip to the area. My street food adventure began on Governor's Island. Here, I had lunch from a food truck called DiSo's Italian Sandwich Society. As the name implies, they served various types of Italian style sandwiches. I had a sandwich called Jimmy Two Times. This consisted of prosciutto, fresh mozzarella, sauteed eggplant, sweet roasted peppers, and herbed ricotta spread. The sandwich was served on a bread with a very nice, chewy crust. Up next on my street food adventure was Kimo's Halal Food. This Halal cart was parked on a corner across from Bryant Park. I saw somewhere on this cart that Kimo's was serving Egyptian food. I honestly didn't notice a difference in the menu that made this cart any more Egyptian than any other similar cart in the city. I ordered the Lamb Platter. Like most Halal carts, this consisted of a mountain of rice topped with gyro meat. Iceberg lettuce was served on the side as a salad. The entire thing was smothered in both white sauce and hot sauce. This was very tasty. I do enjoy eating large amounts of Middle Eastern food covered in delicious sauces. After exploring Central Park, I decided to stop for food and visited another Halal cart. This cart was set up on the edge of the park at Bolivar Plaza. I didn't see a name associated with this cart. Here, I ordered a falafel platter. Pretty same setup as the Lamb from Kimo's, but nowhere as good. The falafel was served in crumbs and tasted burnt. The rice was it bit hard as well. I don't know if I got the bottom of the barrel, or if this cart was just bad. Don't get food from here. For my last bit of street food from this visit to New York, I had some Mister Softee from a truck parked outside the 190th Street Subway Station. I had a vanilla cone dipped in chocolate. 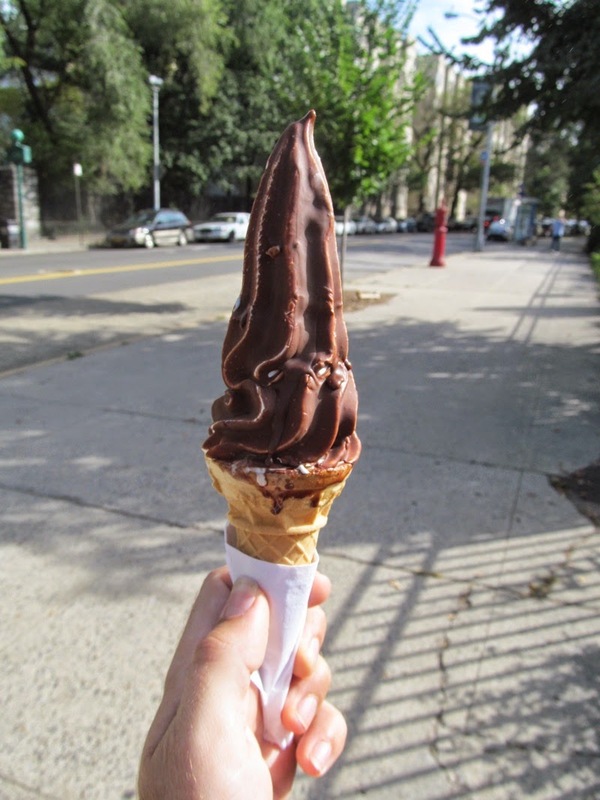 It tasted exactly how a dipped Mister Softee cone should! 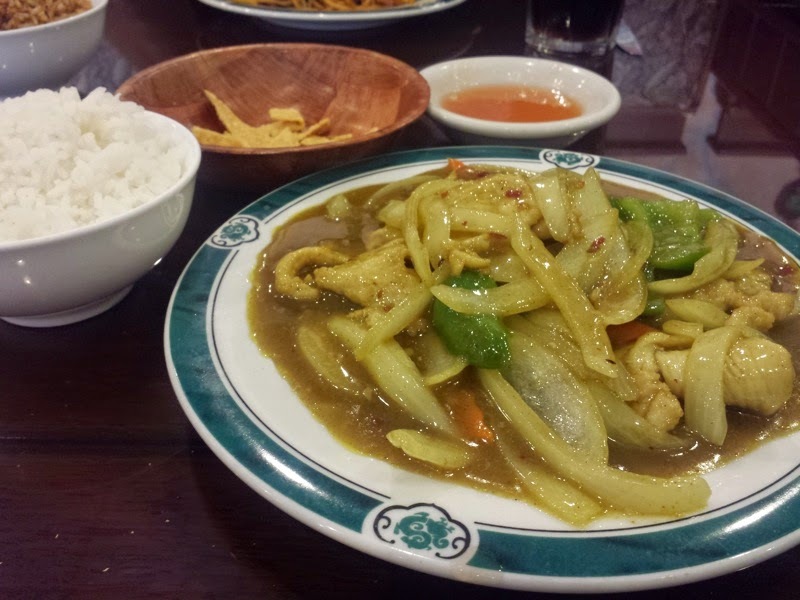 In a continuation of the last few posts on this blog where New York foods were discussed, this post is about Asian foods that consisted of soup. We'll start at a place called Global Kitchen. This restaurant was located in the Theater District and was set up food court style. The place reminded me a bit of the nearby Oliviero Cafe which I had eaten at during a previous trip to New York. There was a station focusing on sandwiches. Another focused on salads. There was an Italian/pizza section, then there was where I ordered. I went for the Japanese/Sushi counter. I had a bowl of their shrimp tempura udon soup. The large styrofoam bowl was filled with a tasty broth and lots of thick udon noodles. After the broth and noodles filled the bowl, the soup was topped with various vegetables, tofu, and two large shrimp fried in tempura batter. This was a tasty bowl of soup overall. I wasn't exactly expecting much for a place which was essentially a food court, but this was a very nice bowl of udon that rivaled what I've had at fancy Japanese restaurants! The second soupy food adventure happened at Minnis Shabu Shabu. Minnis was a Taiwanese style hotpot style restaurant located in Flushing Chinatown. Shabu Shabu is a style of eating where you cook your own meats in pots of boiling broth. I've been to restaurants where you cook your own foods and I always find them a bit intimidating. 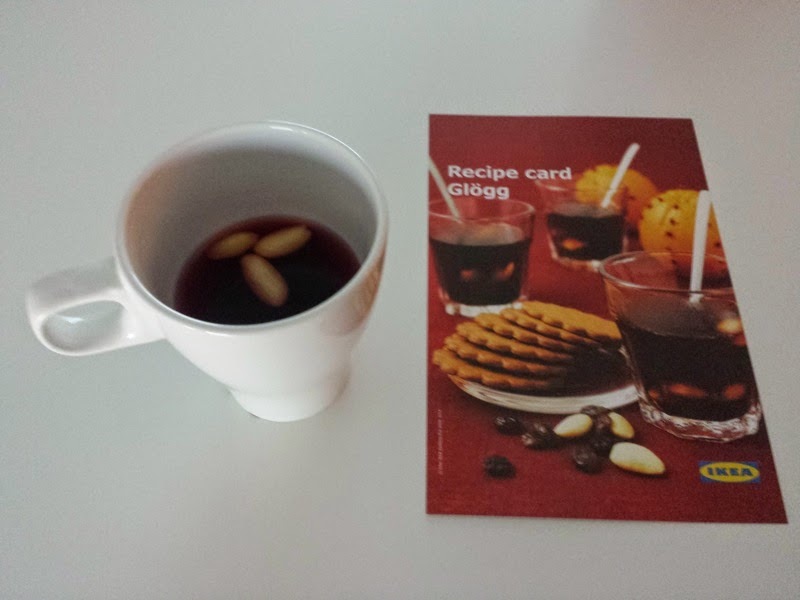 That makes food adventures much more fun! Everyone in Minnis was seated at large communal tables. All the seats had a bowl of hot broth in front of them to cook your food. Everyone then received a large tray of various non-meat foods items to cook. These included cabbage, corn, onions, multiple types of mushrooms, two different dumplings, noodles, egg, tofu, and more. I ordered the lamb and pork combination for my meat. Thinly slice meat was soon delivered to the table and cooking began. Cooking the meat was the intimidating part for me, mostly because I rarely cook meat by boiling it. I didn't want to undercook the pork, but it cooked extremely fast since it was sliced so thinly. Some of the vegetables took longer to cook, such as the corn or large pieces of cabbage. There was a large sauce/condiment bar to add some extra flavor to the food. They seemed to like MSG at Minnis. I also had a shaved ice here for dessert. This large bowl was filled with finely shaved ice topped with sweetened condensed milk, pineapple, and something called grass jelly. Shaved ice like this is way better than a snow cone! Minnis Shabu Shabu was a very fun eating experience. Having a pot of boiling broth and a huge pile of raw foods in front of you, then having to figure out how to cook everything definitely makes things more interesting than just having cooked food delivered to your table. I decided to have some Ukrainian food while in New York. This happened at a restaurant called Veselka in the East Village. 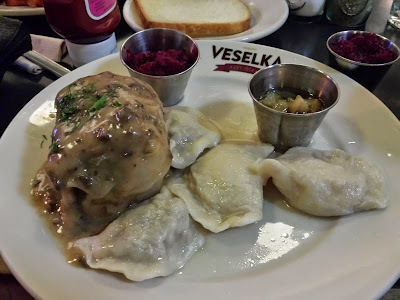 I ate at Veselka a few times in the past and enjoyed my previous visits, hence the return. I saw that Veselka is celebrating their 50th anniversary this year. That's a really long time for a restaurant's lifespan. I guess that's because pierogi are good! I ordered the Meat Ukrainian Combo Plate. This started with soup, salad, and bread. I picked the lentil soup. The soup was my favorite of the three items. It had plenty of lentils and good flavor. The salad consisted of leafy greens, carrots, and dressing. It was exactly what should be expected in a salad. The bread was a little disappointing. It was a slice of non-toasted white bread. Butter was not served with the slice. The meat plate itself included two potato pierogi, two meat pierogi, stuffed cabbage, and beet and horseradish salad. 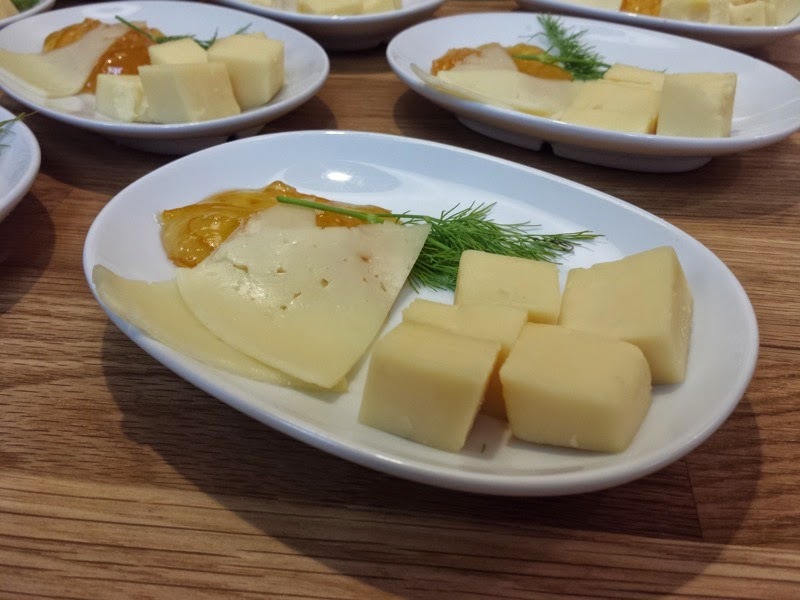 It's hard to go wrong with potato pierogi, and these were my favorite. Dumplings filled with potatoes are very satisfying. The meat pierogi were also good. Veselka's menu didn't specify the type of meat in the filling, but I'm assuming it was either beef or pork. The stuffed cabbage did specify the filling. It was stuffed with beef, pork, and rice. The cabbage was topped with a mushroom gravy. Much like my previous visits to Veselka, I enjoyed my dinner. 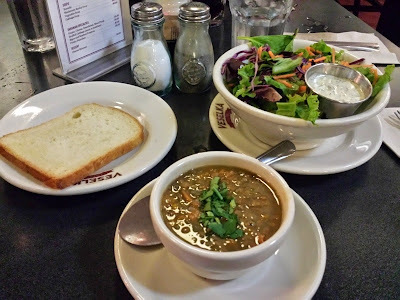 Perhaps I'll end up back at Veselka again on a future visit to New York. 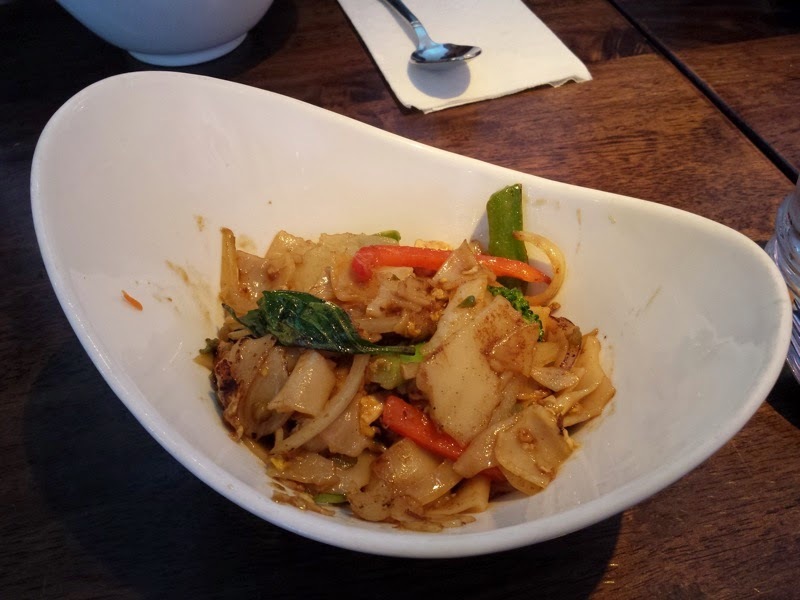 In a continuation of the last post on the blog about New York foods, this post is about the Thai food which was eaten on my trip. I ended up at two Thai restaurants while in the area. The first was called Yum Yum Queens in Sunnyside. I visited the restaurant at lunchtime and had one of their lunch specials. 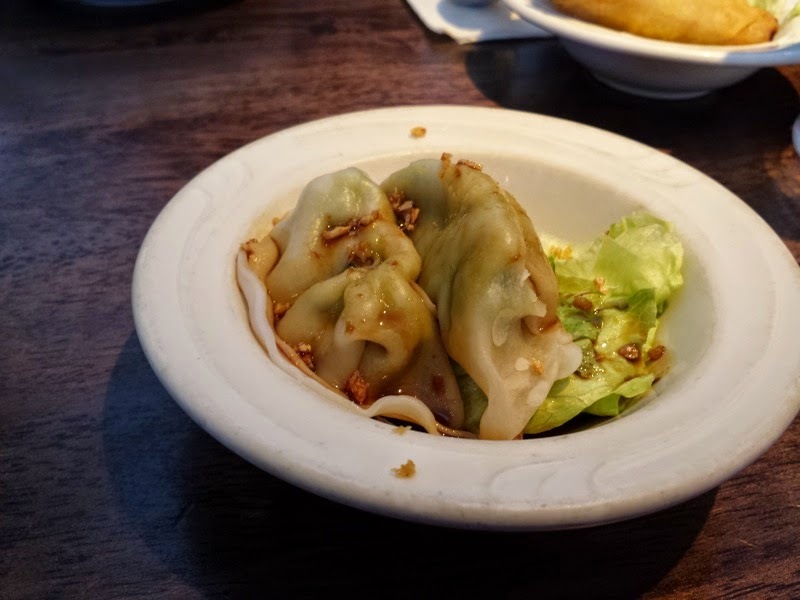 The meal started with a dumpling appetizer. I had the Chicken Pad Kie Mao, or Basil Noodles according to the English translation on the menu for my main course. This dish consisted of rice noodles with broccoli, onion, bell pepper, basil, and egg. The huge bowl made the portion look a bit small, but this was plenty to eat. 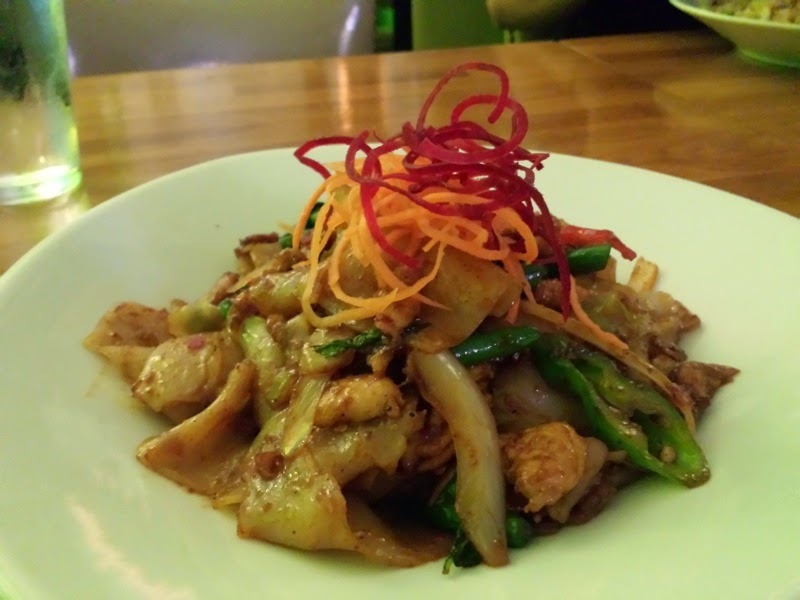 Next up on my food adventure was Aceluck Thai Cuisine in Hell's Kitchen. The inside of Aceluck was very green. We started out by ordering a Duck Wrap appetizer. This consisted of roasted duck, scallion, cucucmbers, and hoisen wrapped in a pancake. I liked the presentation with this appetizer. 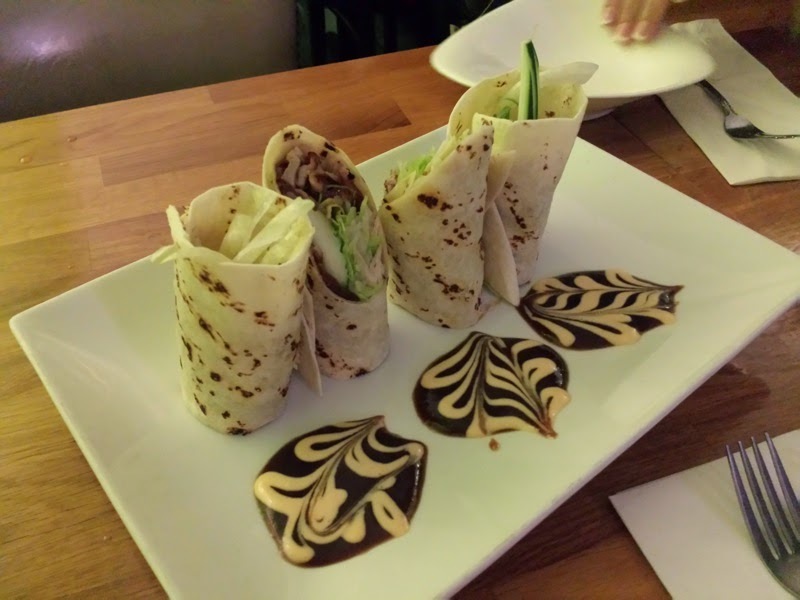 The wrap was cut and arranged vertically, served next to pools of swirly hoisen/peanut sauce. The duck in the wraps was very tender and was balanced nicely with the rest of the fillings. I didn't realize it at the time of ordering, but I think I had the same thing at Aceluck as Yum Yum. I ordered the Pad Kee Mao. Rather than Basil Noodles, this dish was subtitled Drunk Man Noodles here. 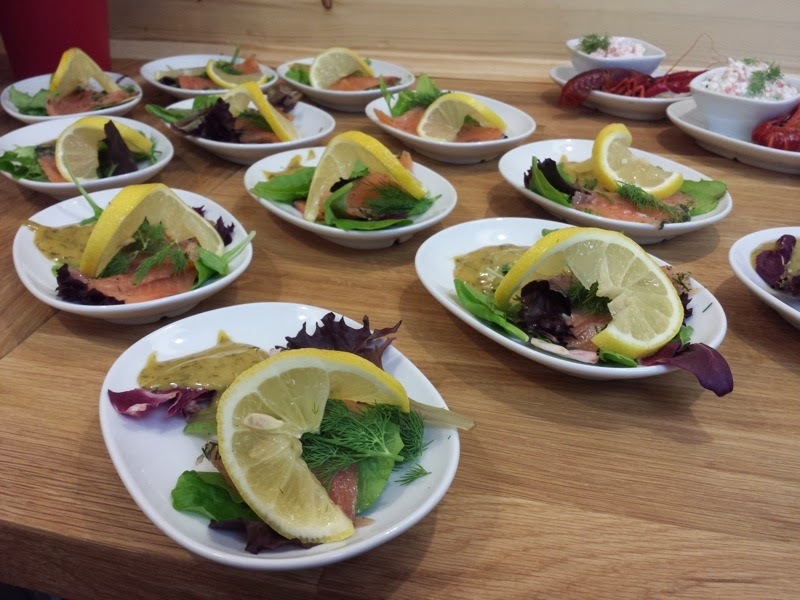 The two dishes at both restaurants were similar but had their differences. The noodles were spicier here. There was more peppers and onions in this version of the dish. The presentation was also very nice with strings of shredded beets and carrots topping the noodles.